Final Results Announcement of BCS "2018 Creative Talents Program"
Bamboo Curtain Studio is a place where artists can feel free to dream, to create, to experience and to practice. We believe the ability to innovate creatively is the core of any civil society. we also affirm every person’s capability in creating solutions to problems. We need the courage and the spirit of exploring and to think outside of the box. In the year of 2018, we will introduce the theme of ''Rule of Game'' for our studio’s Creative Talent program. we wish to investigate how different settings hold different rules of the game. By having the freedom of choice, one maneuver under the limitations within a game, one will make various encounters with people, building up communities under these social occasions, going forward making mutual influences, and pave the way to taking actions. What's interesting is, because people are in the equation, after they make the first contact, they also make impacts on each other via these interactions. While resolving conflict and disagreements, they lead each other towards changes in rules. 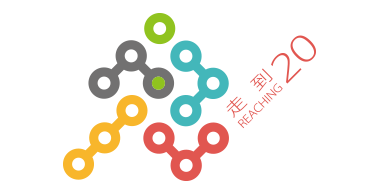 計畫名稱 Project Title：Writing in Critical Constellations vol.2 (tortoise): "scaling the body of knowledge- how is reading and writing working as a catalyst to social imagination."